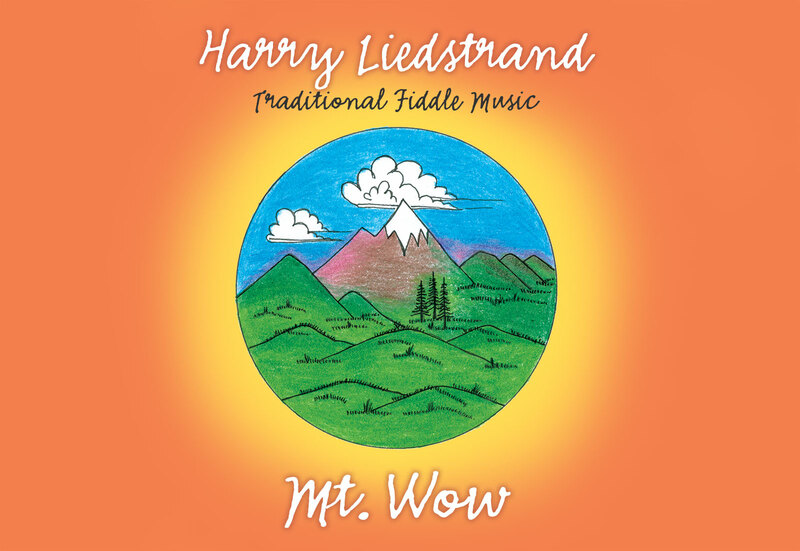 Harry Liedstrand plays traditional fiddle music from America and the Celtic countries. His eclectic repertoire reflects many regional styles and includes dance music, beautiful solo fiddle tunes, string band music, and singing duets with his wife, Cindy. Harry performs for concerts, workshops, dances, and auspicious occasions. He teaches fiddle in Lafayette, CA.